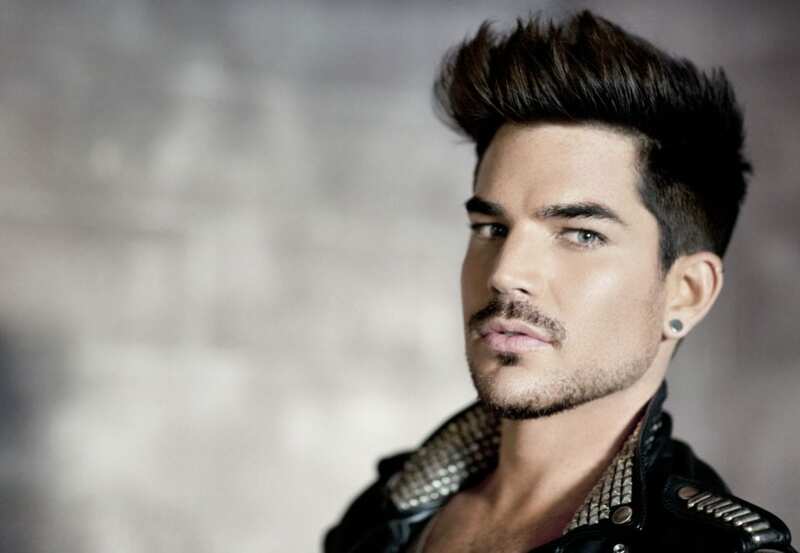 Adam Lambert turns 37 today, so we thought we’d take a look over his astonishing career! Lambert first rose to fame in 2009 when he finished as runner up in Series 8 of American Idol. He initially wowed the judges with his performance of ‘Bohemian Rhapsody’ and ‘Rock with You’ and made it all the way to the final. Later that year he released his debut album For Your Entertainment which entered at Number 3, in the US Billboard 200. The album also produced a number of singles including, Whataya Want From Me, which earned Lambert a Grammy award for ‘Best Male Pop Vocal Performance’. In 2012, Lambert released his second studio album, Trespassing, which topped the US Billboard 200, making him the first openly gay singer to top the chart. Lambert has also collaborated with Queen since 2011, being their front man on various tours and performances, culminating in a hugely successful worldwide tour from 2014-2018. Lambert has also starred in the TV adaption of the Rocky Horror Picture Show, made guest appearances in Glee and returned as a judge to American Idol to name but a few of his many on screen achievements. It’s safe to say Adam Lambert has had an incredible career thus far, and is showing no signs of stopping!